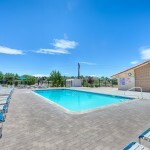 Brand, New, Spacious 3 and 4 Bedroom Homes! 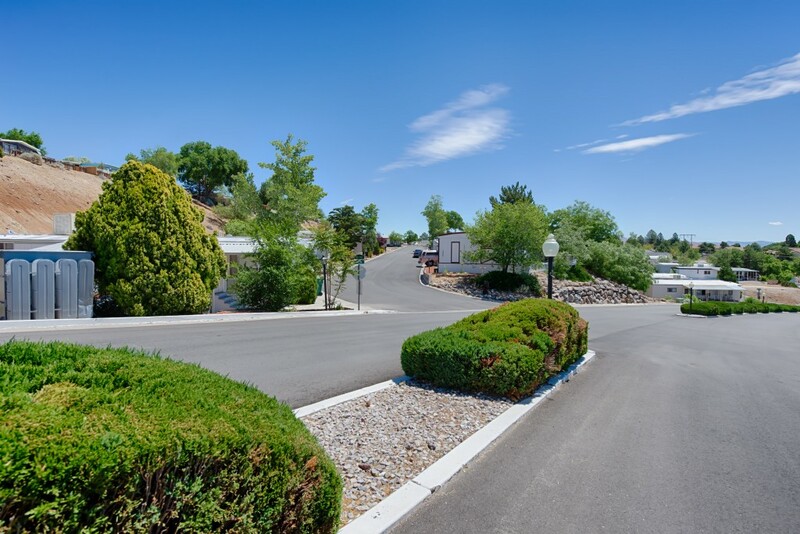 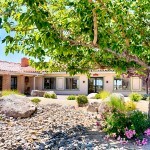 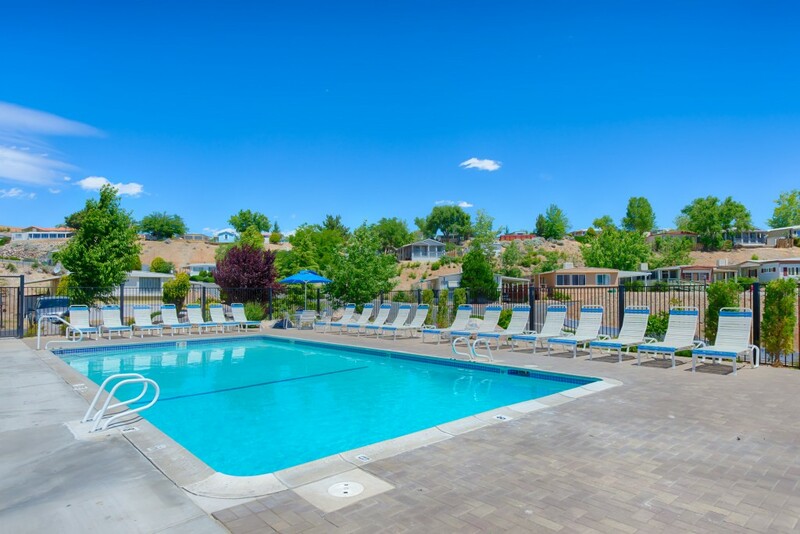 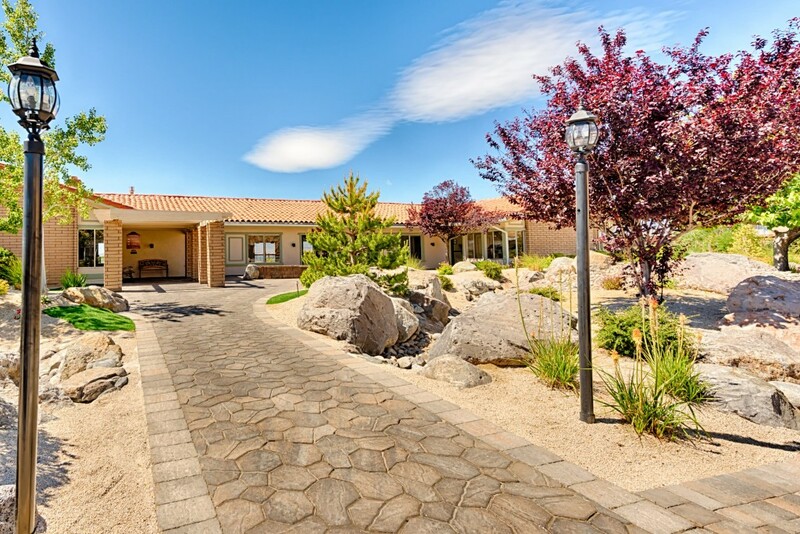 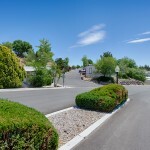 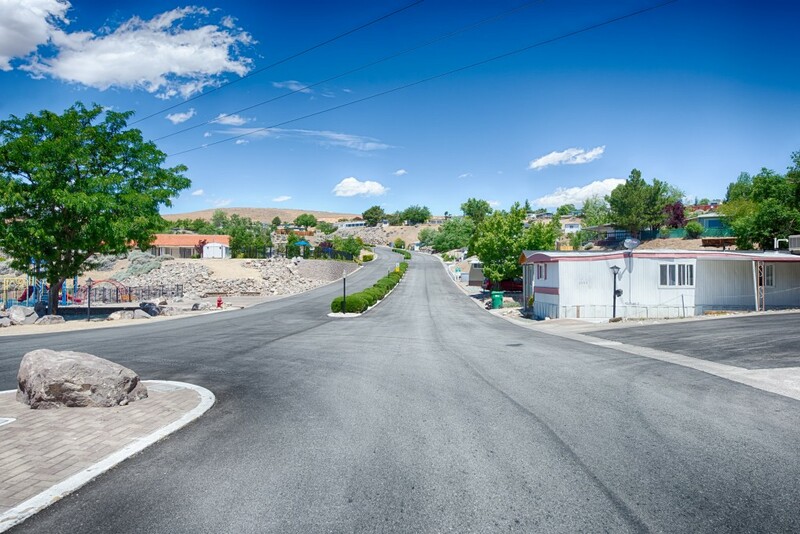 This mountain-side community offers breath-taking views of Downtown Reno and the spectacular surrounding mountain ranges. 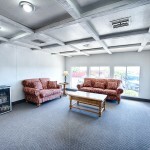 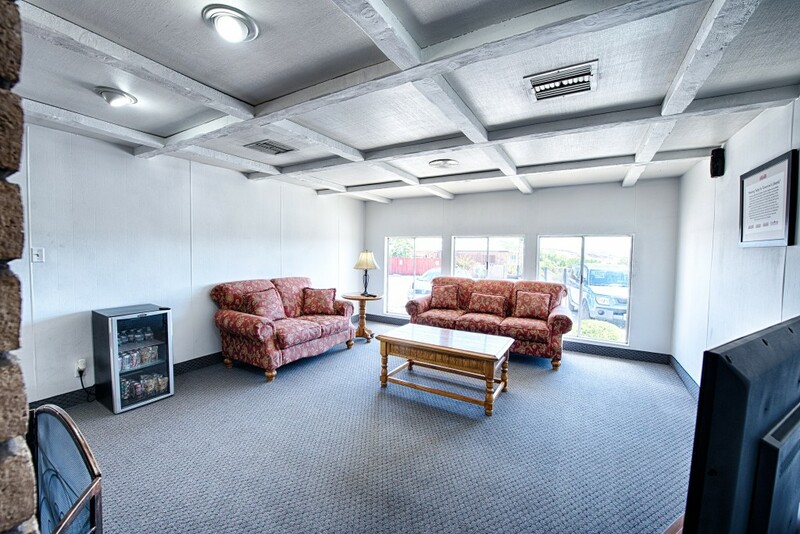 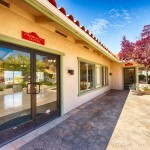 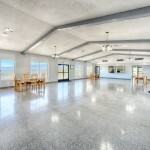 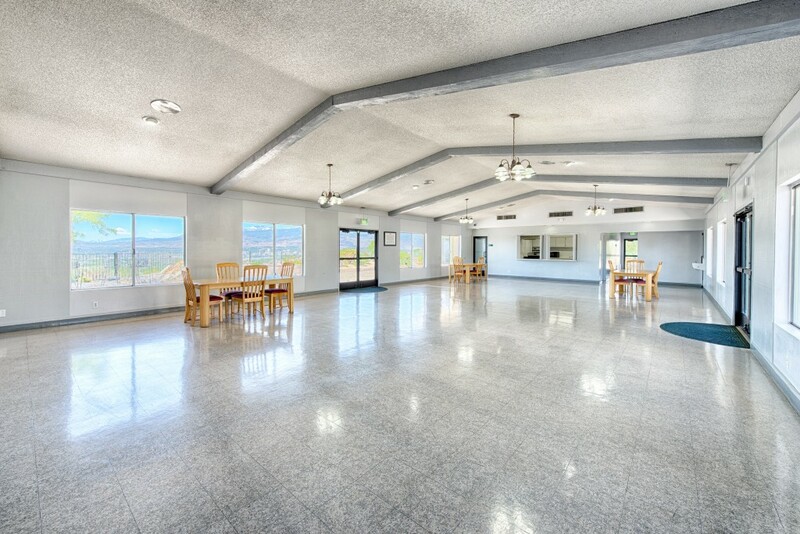 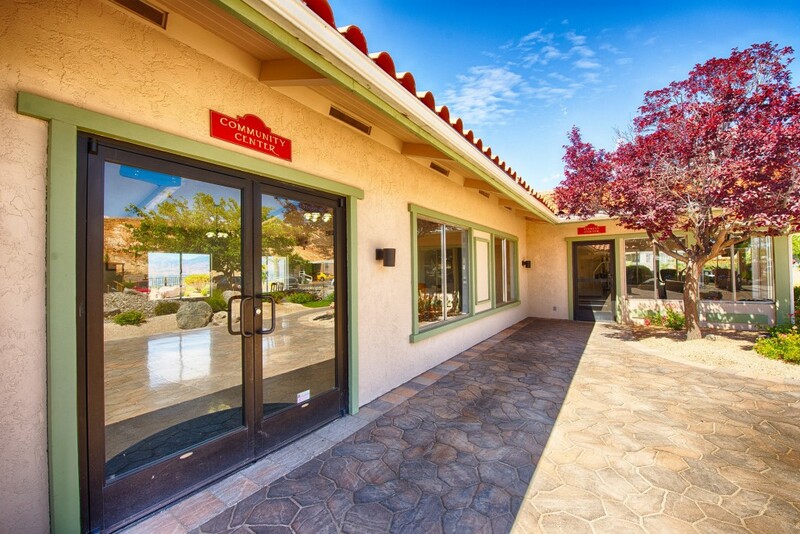 You can enjoy the beautiful clubhouse with its floor to ceiling windows as you look out over the valley. 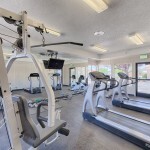 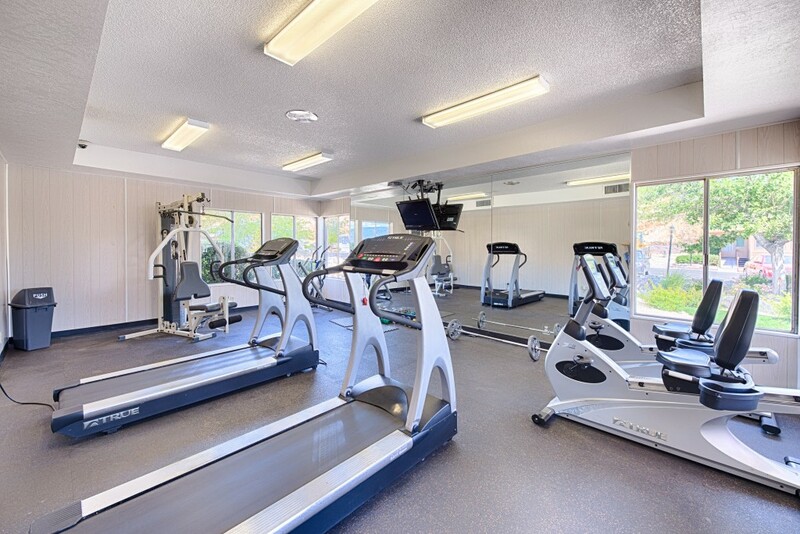 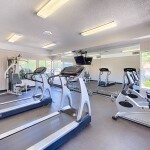 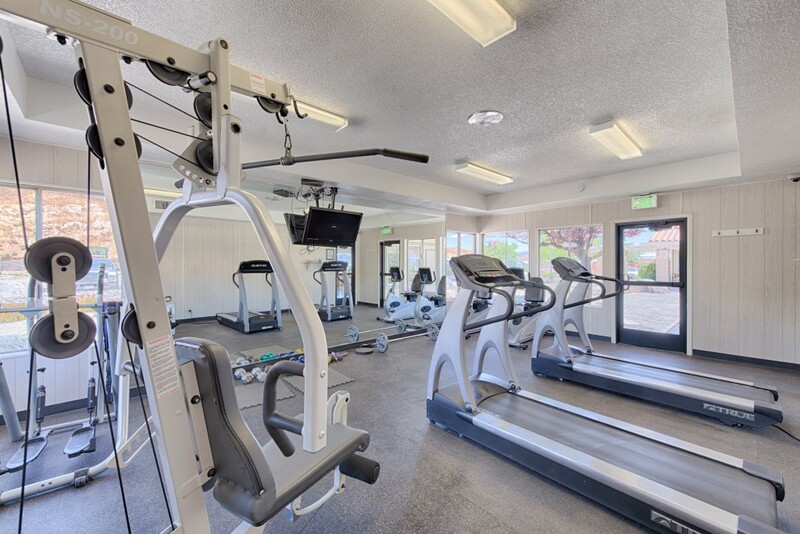 Or perhaps a quick work out to begin your day before venturing out to enjoy all that Reno has to offer. 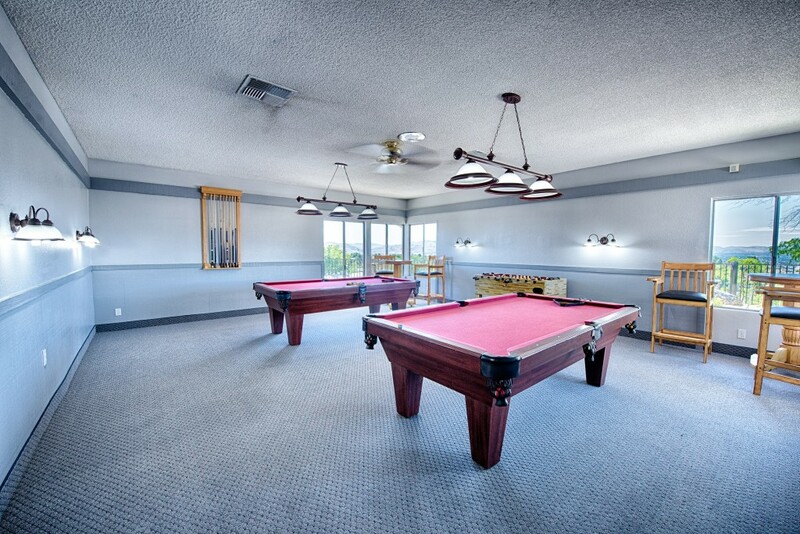 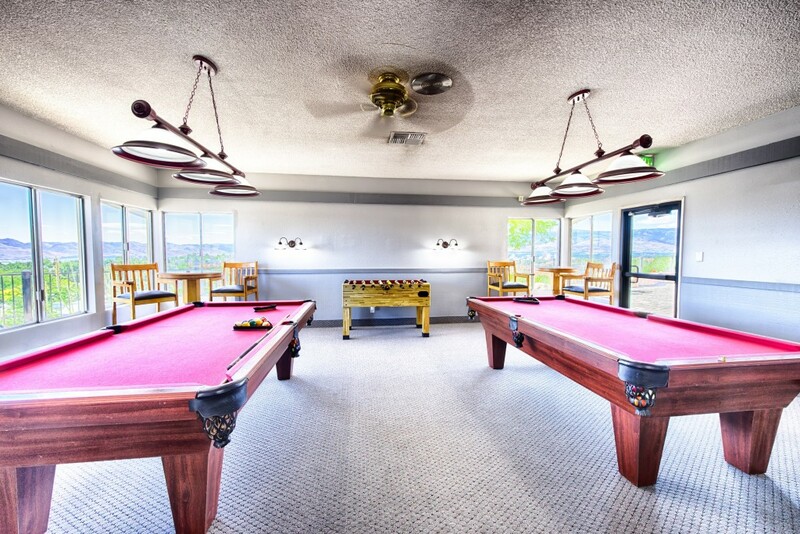 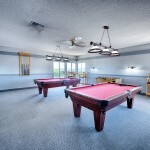 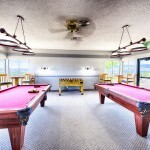 If billiards is your game, then gather with friends and neighbors as you watch the sunset. 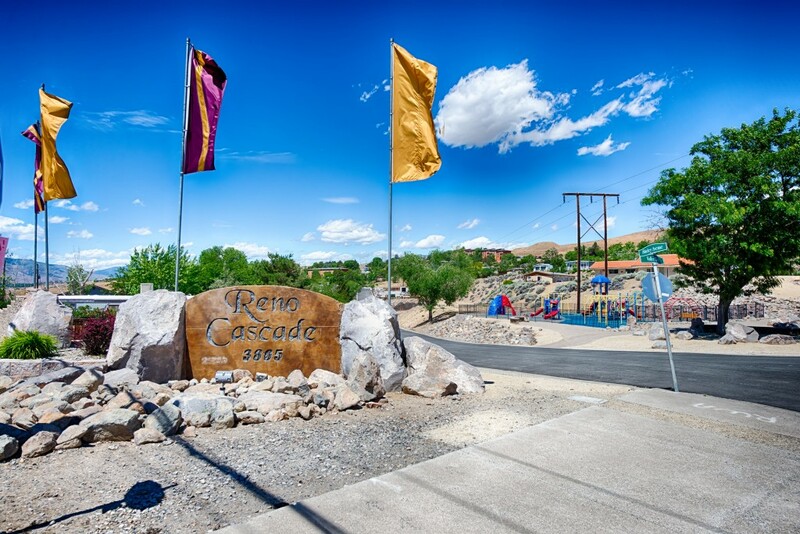 Whether you’re looking for that mountain retreat to enjoy all of the year-round activities or a seasonal home to watch the leaves change, the snow fall or the beauty of spring- Reno Cascade is the perfect place to call home. 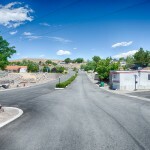 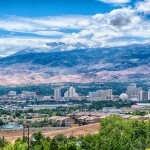 Reno is known as the Biggest Little City in the world! 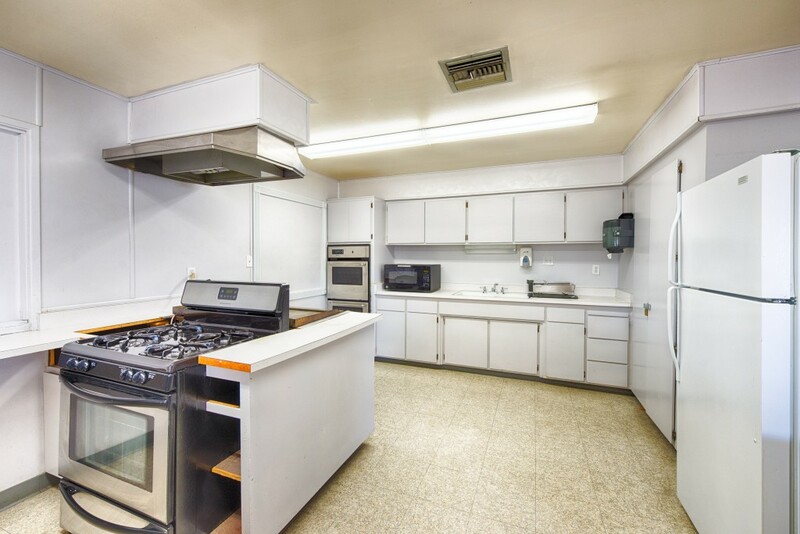 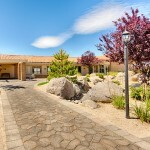 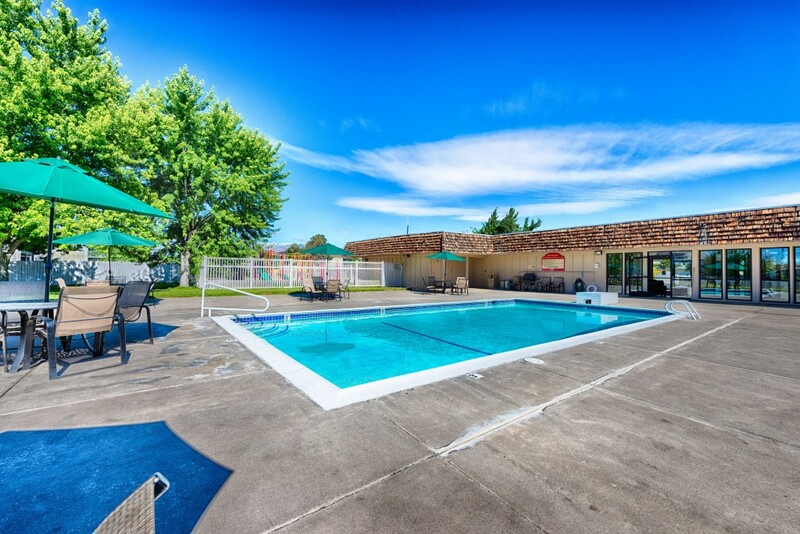 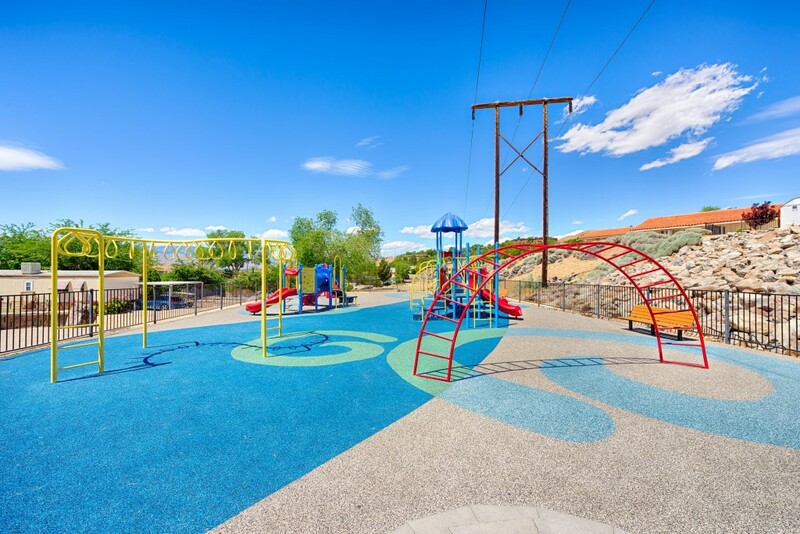 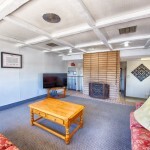 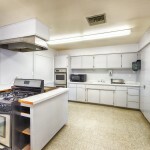 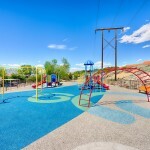 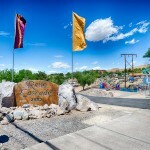 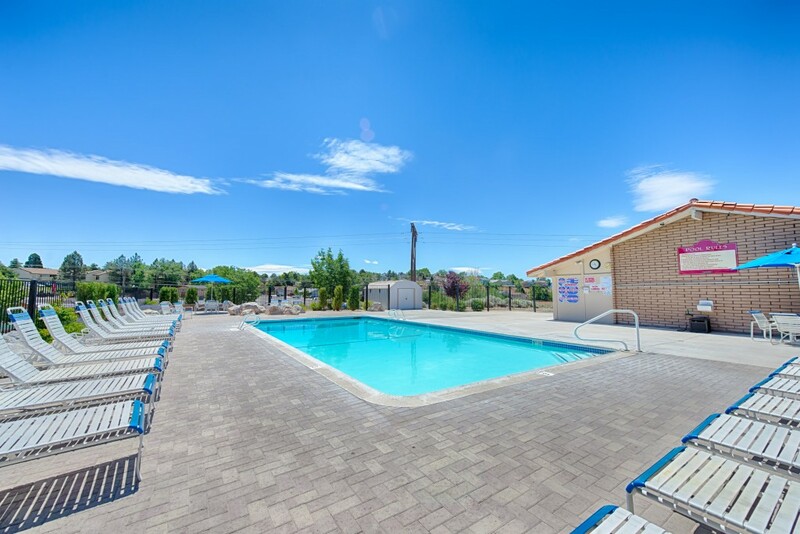 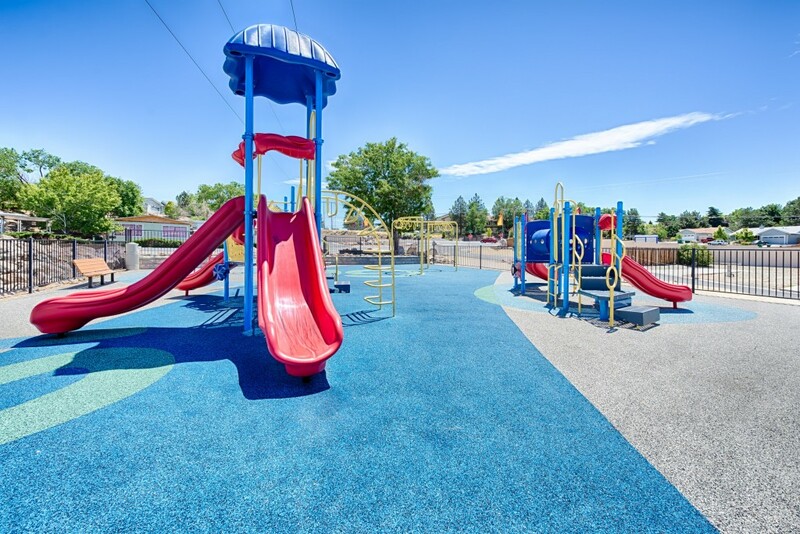 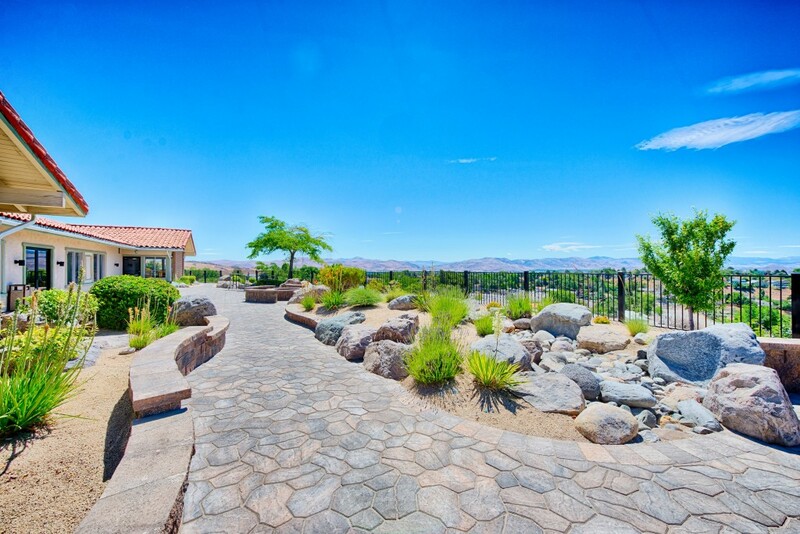 From your home in Reno Cascade just about every recreational activity is within easy reach. 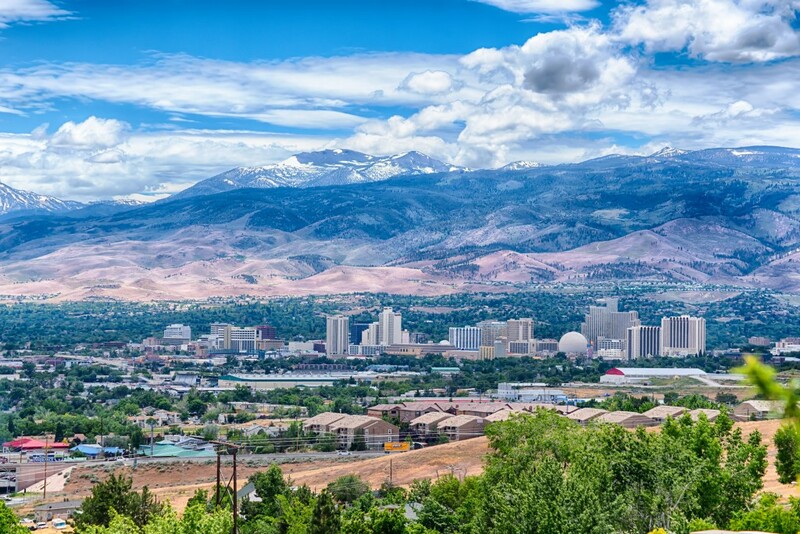 The Truckee River runs through the heart of Reno complete with a river walk made for a leisurely stroll. 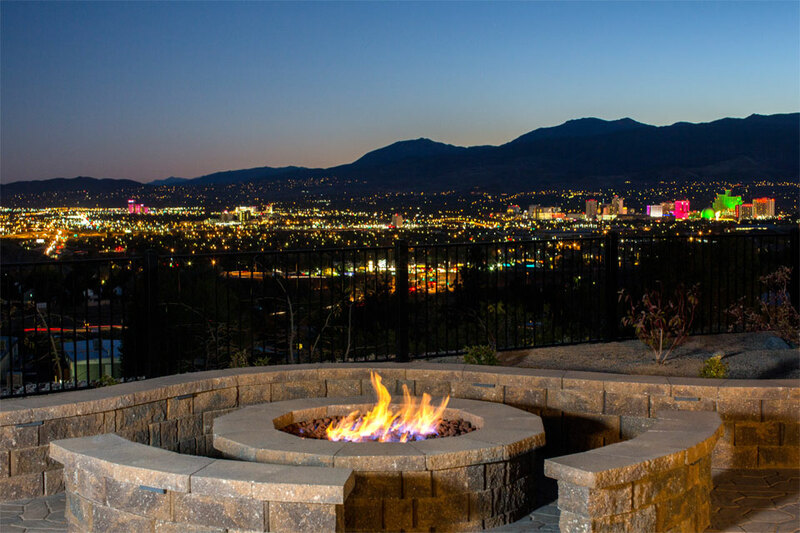 Like the night life? 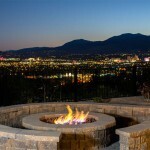 Reno also offer’s world-class gaming, entertainment, and dining. 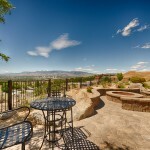 Do the warm summer months spent walking, hiking, biking, fishing or boating with its cool evening breezes call to you? 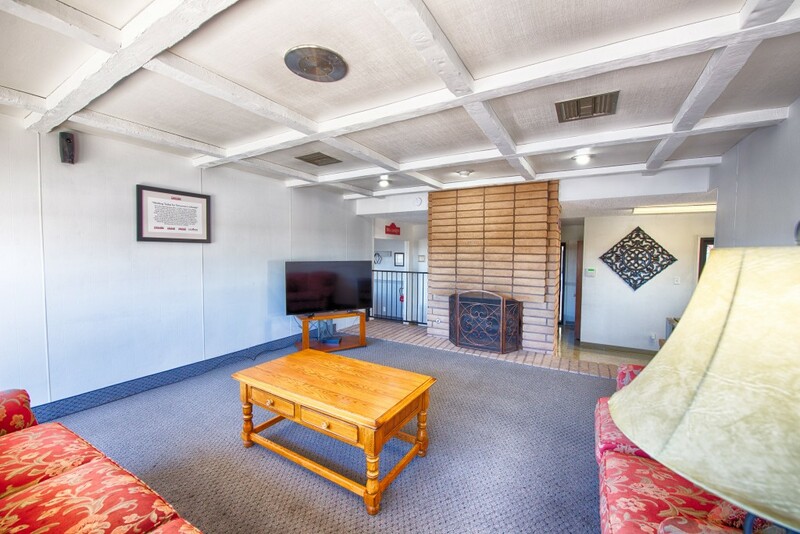 Or is it the crisp winter days as you watch the snow fall, or whisk down the slopes, fly over the hills on a snow-mobile or simply relax with fire-side nights? 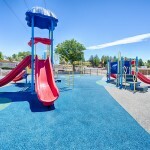 The choice is simple-At Reno Cascade you can have it all. 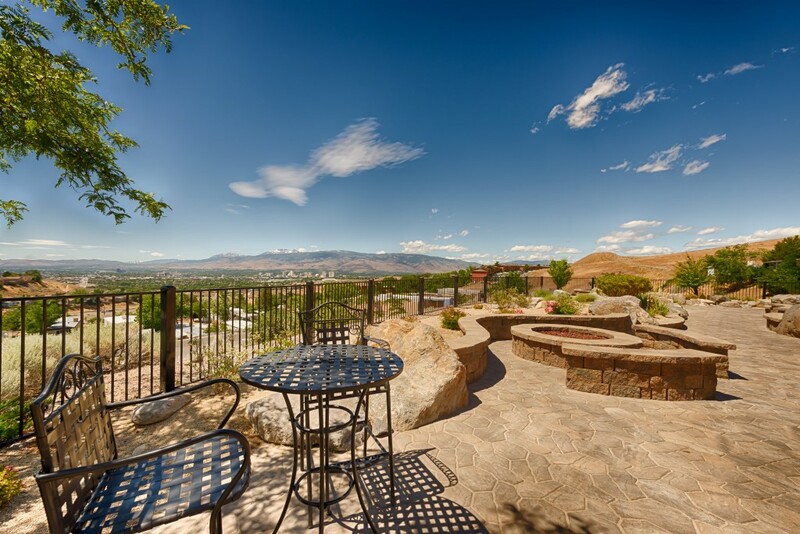 Call 775-673-2202 or complete the form below.